No one would deny that calendars can make for invaluable tools, whether in professional or personal settings. In the case of your professional life, work calendars can be an indispensable part of your work for various reasons. Aside from simply listing whatever events may be coming up, you may also use different calendars to help you make plans and track various aspects of employees. Of course, there are also templates available for making specialized calendars such as attendance calendar templates. After all, there are a number of ways calendars can be used in the workplace, whether for monitoring employees or listing different kinds of events related to the company’s operations. Whatever you may need your calendars for, you should be able to find a template suited for your purposes. if you wanted to know how best you could make use of tools like employee calendars, then it might help you to know what tasks your work calendars can be used for. After all, this would provide you with a list of different purposes that these calendars can meet. One of the most common uses of employee calendars is for planning out vacations and leave days in advance. For that purpose, you can find dedicated vacation schedule templates to help you determine the best time to do so. This is important to employees precisely because they only have so many leave days at a time, so it would help to have tools to help them find out how best to optimize what they have. Being that calendars can inform users of dates and events in advance, it is possible to anticipate any holidays early in order to save vacation days. After all, this allows employees to extend their rest days so as to get more leisure time. 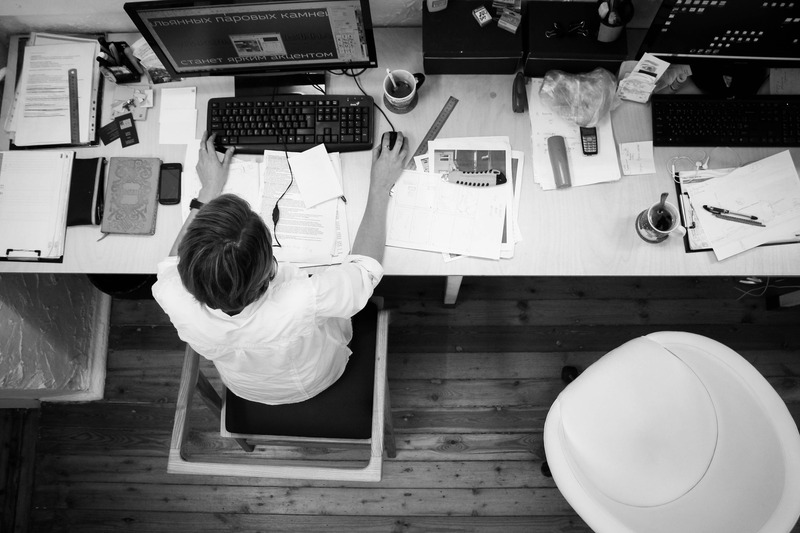 Part of a company’s responsibilities regarding its employees is monitoring employee attendance. 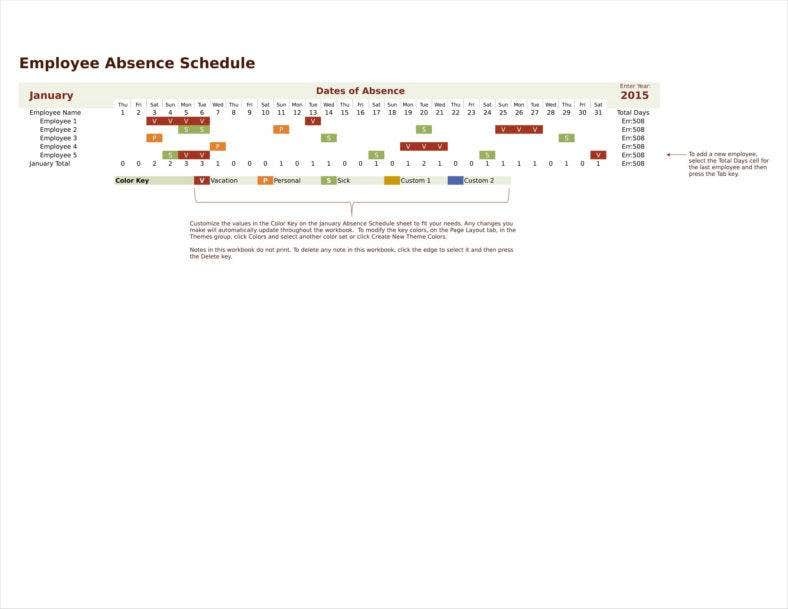 For this, it would be possible to use attendance calendars to do this. This is an important task primarily because of how it allows the company to determine who among its employees are making the most of their time there. This is a necessary task to determine how to properly reward and punish employees based on whether or not they are adhering to their proper schedules. This is also necessary to let employees find out for themselves whether they are putting in enough work, which would allow employees to monitor and discipline themselves. 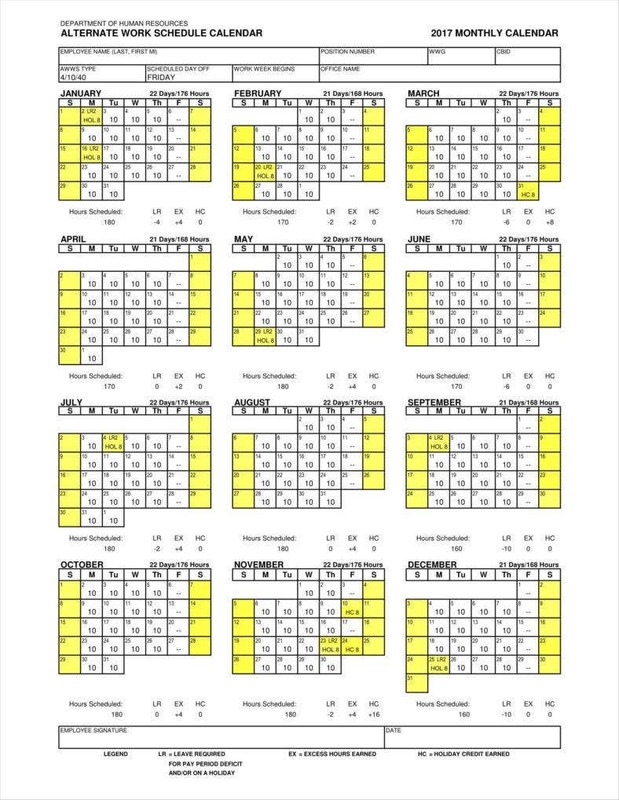 In relation to that point, these calendars can also be used to determine employee shifts. 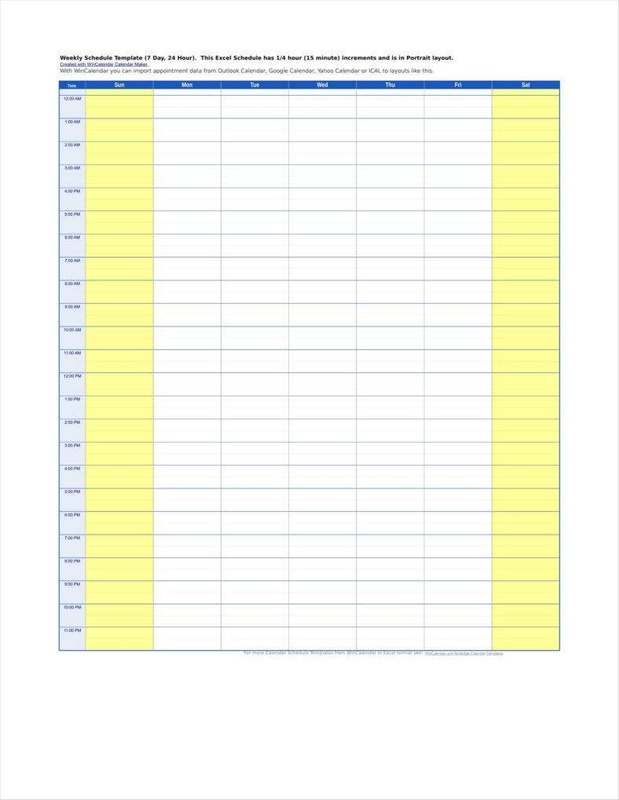 Naturally, there are employee shift schedule templates available for use to organize a company’s day by different shifts. This can clearly serve as a schedule for employees so as to let them know what their proper shifts are, especially in cases where working hours are not always consistent. 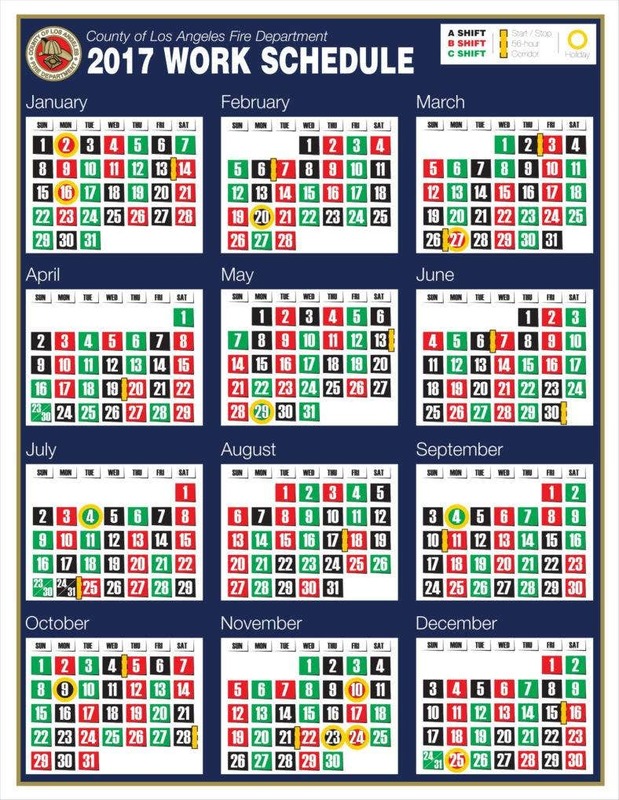 Also, considering the emergence of alternate schedules, these kinds of calendars would also be useful for helping employees and management alike determine individual shifts for ease in monitoring unconventional schedules. This would definitely have obvious utility in any company that uses flexible schedules so as to keep all personnel informed of different shifts. Human resources can also make use of specialized payroll calendars in order to help them determine payrolls for employees. After all, there are a number of factors that need to be taken into account when calculating the payroll, such as employee performance and attendance. Naturally, other kinds of employee calendars can be used in conjunction with payroll calendars in order to ensure that managers have all the information they need to calculate employee payrolls accurately. This can also be to employees’ benefit if they are interested in monitoring their own performance to be more certain that the payroll is accurate. 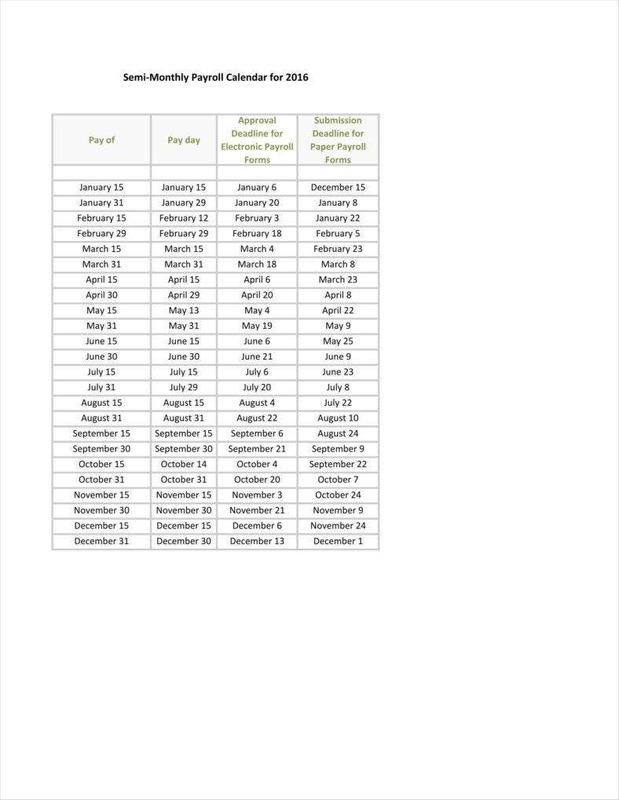 You may also use budget calendars to help you calculate the company’s budget. Like other aspects of the company, it would be necessary to list all the actions that would need to be taken and then attach those actions to specific dates. In the case of whoever is assigned to the task, it would be necessary to have a means of planning out all the necessary activities well in advance so as to determine a smooth workflow. After all, there is quite a lot more to calculating a budget than just tallying required funds. It is necessary to plan out meetings with different departments and impose deadlines on other personnel for any necessary requirements. For those reasons, it would be vital for accounting departments to make use of employee calendars to help plan those actions in advance. One other task that can be performed more easily with the help of employee calendars is planning employee projects and workflows. After all, employees are generally given tasks to accomplish as part of some larger, more general effort. To that end, it would help to impose deadlines in order to ensure that tasks can be accomplished according to a particular window. It may also help employee performance to be given an idea of the workflow as a whole in order to make clear how large a window they have available for the project. This is quite a vital task itself, as it serves to help manage employees’ work in a more efficient direction. It can be said that these kinds of calendars are useful to employees and managers alike, as it serves to streamline their different requirements as part of a larger team. As with other kinds of documents, there are a number of different elements that you definitely need to include in your employee calendars. It should be noted that some of those elements are universal to different calendars, but there are some that may be specific to certain kinds of employee calendars. After all, considering that there are different purposes for which you can use employee calendars such as monthly work schedules, this is only to be expected. Most kinds of employee calendar would require a general calendar to serve as a basic framework around which you can construct your own specific calendar. Excel calendar templates would be an excellent tool for this purpose, as it really would help to use such basic templates as a skeleton for your own work. This can also go some way to saving you time and effort that could otherwise be spent on the specifics of your own calendar. Of course, this is not universal, as you may find a more convenient format, but a general calendar would still help you plan out your precise schedule of events. Your office calendars also need to include the most significant dates for your needs. After all, one of a calendar’s functions is to list those important dates so as to single them out and make them more prominent. The specifics may differ according to the precise format of the calendar you use, but it would always be wise to list those important dates. This can take the form of marking specific dates on the calendar, or making a list of them. If necessary, you may also mark out a specific period rather than just one date, which can serve to include several days all at once. In addition to the dates of your calendar, you also need to include relevant activities in order to provide context for the significance of those dates. After all, you would need to provide the specific reasons for singling such dates out. Generally, those dates are somehow related to your company’s operations, which can encompass such actions as meetings, deadlines, and others. Of course, there is no reason that your activities should be limited to one date, especially if you expect them to take a significant amount of time. Your calendars can also list windows for the accomplishment of activities, in addition to also listing specific dates to activities. You should also be aware that your calendars can have specific formats to suit your needs. 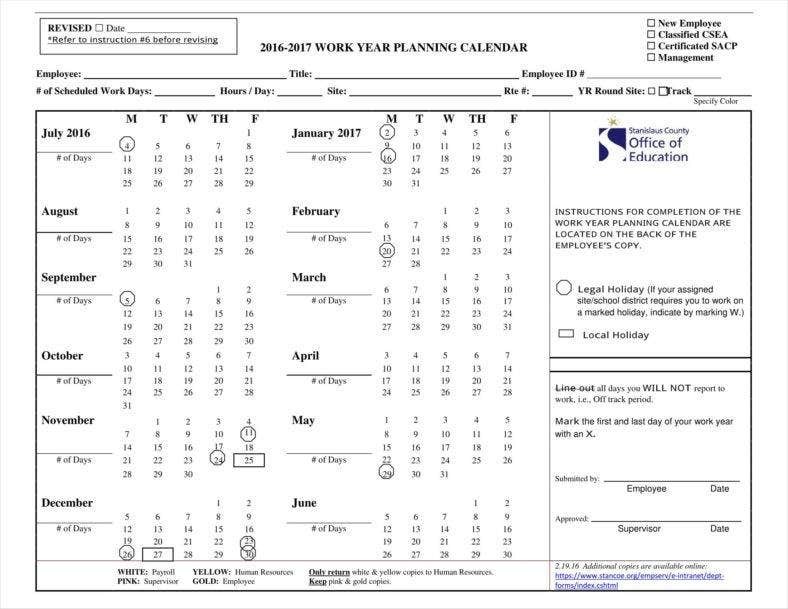 For example, sample attendance tracking templates can take the form of general calendars and include the days of the different months. In those calendars, you need only mark out the most specific dates that need be listed. But other kinds of calendar templates like company event calendars can simply arrange dates and events in the form of a list, which provides a simple way of matching dates to events. 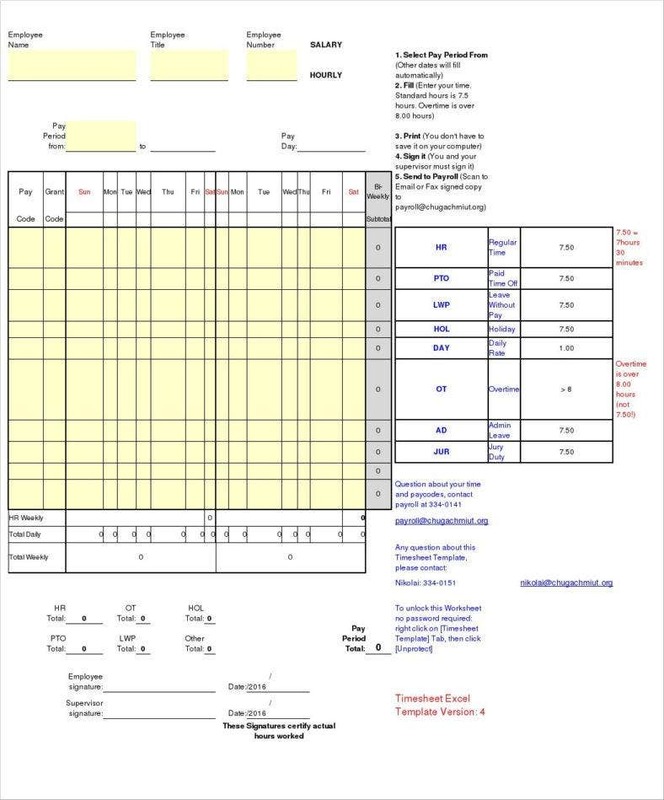 There are other kinds of calendars that can take other forms, such as payroll calendars. In their case, they can be made in the form of a chart in order to include all the relevant dates and any other data necessary for calculating employee payrolls. 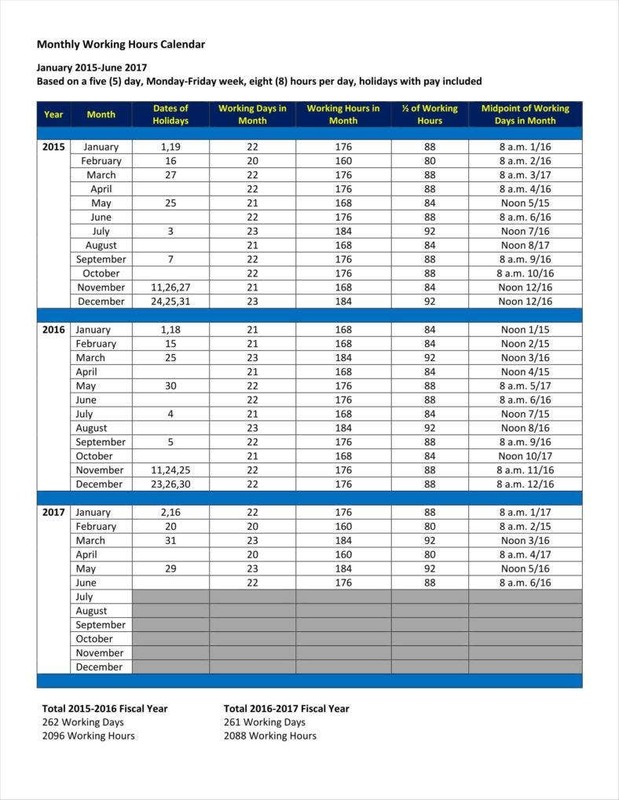 Calendar template samples in table form can also include other necessary categories. This can include such things as days and hours spent working, the percentage of working hours per month, and so on. This can provide managers and employees with more specific information, especially in the case of calendars that are needed to help users calculate data. Some calendars may also need to include employees’ names. If the calendar in question is meant to help track performance in some way, then it would help to include the names to make it possible to associate performance with specific persons. It is also possible to further delimit individuals by crafting personal calendars to measure that person’s own performance. This can also apply in the case of employees who make their own personal calendars as it would help employees mark out which whose calendar is whose. Official documents always need signatures of one’s superiors in order to ensure that the document is properly authorized. Calendars can be the same, as it may be necessary to include signatures to ratify the information contained in them. This is especially true of calendars used for official documentation, such as those used for calculating budgets and payrolls. 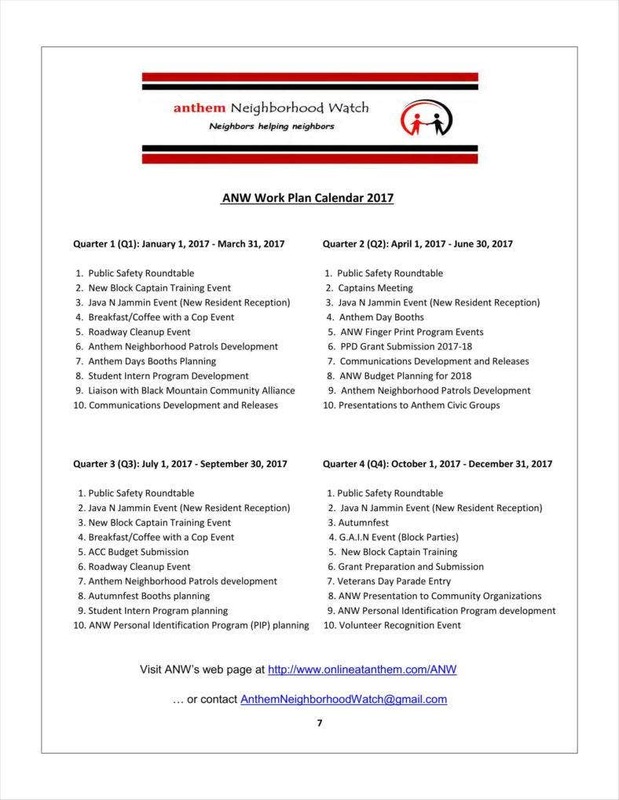 These kinds of calendars would need to be ratified by the relevant personnel, being that they have to do with official business. This is compounded by the fact that these have to do with finances, which would definitely require authorization. Your use of such calendars for work may also be helped along by certain tips. After all, there are always things to consider when using document templates in order to ensure that you use your templates properly. If you to take such tips into consideration, they can only help you carry out your work more efficiently. Be sure to use an appropriate format. As with any document, you need to make certain that the format of your calendar suits your purpose. If you were to use a calendar that includes twelve-hour shift schedules, for example, then you would likely have to adjust the timeframe in the calendar in order to properly convey the scale of the period you are dealing with. This is true of other kinds of calendars, such as those needed to calculate data, which would need to be able to read and process the relevant information. Leave sufficient time for your activities. It always pays to make sure that you give yourself sufficient time on your calendar to accomplish your tasks. There are dangers involved in providing too much or too little time, so the best calendars are concerned with making sure that you have enough time to get your work done. Calendars and schedules like daily work schedule templates need not be difficult to understand, as the information they convey is very straightforward. With that in mind, you should take care to construct your calendars to be as simple as possible. Your calendars only need to have whatever elements are absolutely necessary for them to fulfill their intended purposes. This leaves your calendars much easier to use and understand, which should contribute to making them even more useful tools. With these insights, you should have a better idea of what you can use your own employee calendars for, which can only benefit your work.